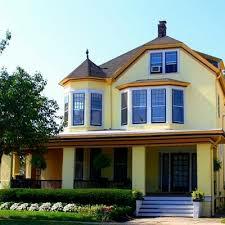 ​This luxury Bed and Breakfast located on Asbury Avenue is within walking distance of all Asbury Park has to offer. The Asbury Park Inn is located just 3 blocks from the famous Asbury Park Boardwalk and award-winning beaches; across the street from Library Square Park and down the road from the bustling downtown restaurants, shops and galleries. Originally built in the 1890s, Asbury Park Inn provides beautifully decorated “home away from home” style suites offering the perfect night’s sleep followed by a delicious cooked-to-order breakfast. 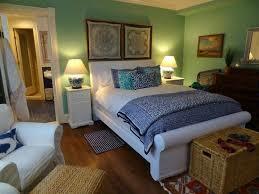 * 2 Nights in a charming suite decorated to give guests a relaxed, beach-themed vibe. 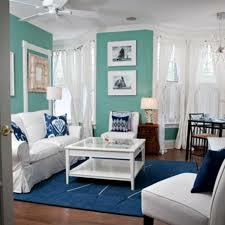 The Inn also has a beautiful library, and relaxing front porch sitting area. * Pre-class light breakfast, brunch, and dinner daily. * bodyART and MELT classes. Offered mornings and evenings in private garden/courtyard and beach, Becca and Marisa will lead you through restorative mobilization and holistic healing exercises to help you feel strong, energized and relaxed. You'll leave the retreat feeling fit and revived! All classes are optional though encouraged. * Access to "beach cruiser" bikes to ride around town or to the beach. *Beach passes, beach towels and chairs included. * Gift Bag including health and wellness swag from our brand partners. Massage therapist is available to give massages at the Inn for an additional charge, by appointment. *Single beds are available in shared rooms. *Additional $50/pp for shared bed in King/Queen suite with sauna. Click HERE to make initial non-refundable deposit of $250. Final Payment due July 6th. *Deposit/final payments can also be paid by check made out to REVIVE Restorative Retreats, LLC. * Travel to Asbury Park not included. 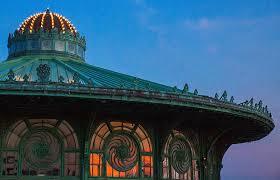 Asbury Park is an easy train ride from NYC on NJ Transit. 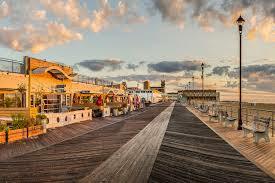 The Inn is within walking distance of the Asbury Park Train Station.